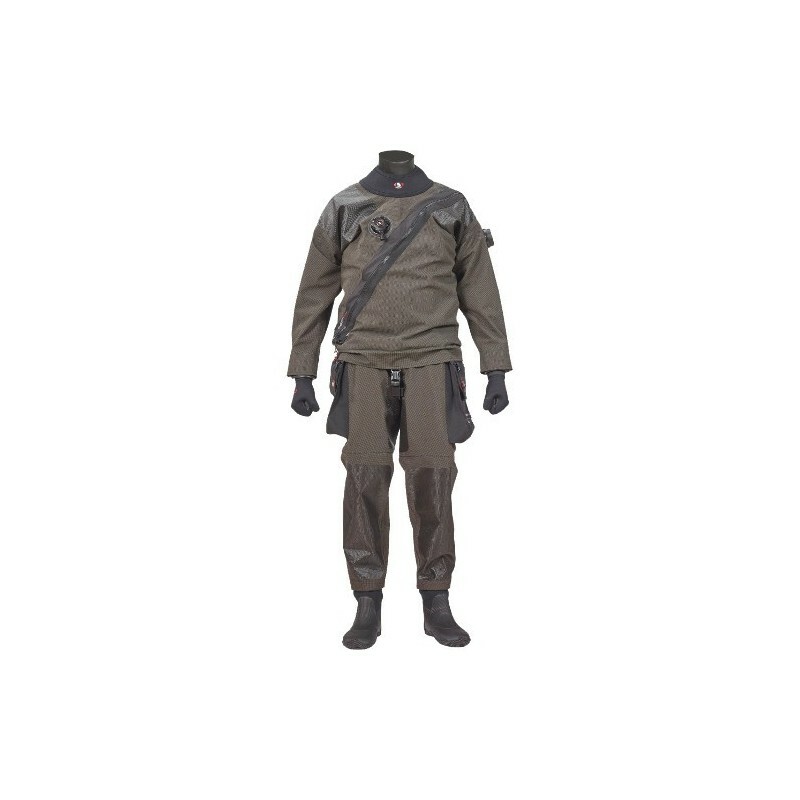 Ursuit BDS Kevlar is a suit developed for demanding operations such as surface rescue, professional diving and technical diving. 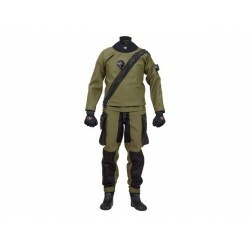 The material is lightweight and breathable three-layer fabric with 20% Kevlar strengthening, making the suit very comfortable. 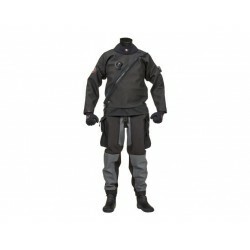 Front zipper allows the user to don the suit without assistance. The cover flap on the dry zipper protects the zipper from sand and dirt, as well as prevents the jacket from rubbing against the zipper teeth. 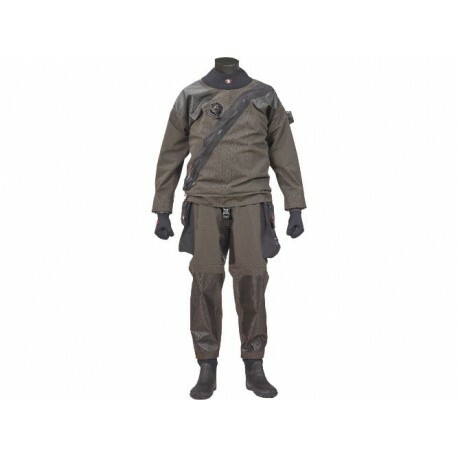 The suit has integrated suspenders, which together with the crotch strap enable a telescopic waist structure. The waist and the light material make the suit feel like a regular workwear garment, providing best possible ergonomy. The revised cut of the sleeves and shoulders enable excellent mobility. The crotch seam is renewed to prevent wear-and-tear and to provide even better abrasion resistance. Stitched seams make the suit construction possible without external taping. Durability of the suit is even further enhanced by the polyurethane Ursuit Shield -reinforcements on the shoulders, crotch, knees and bottom. Roomy and easy accessible Tech-pockets, with integrated D-ring and bungee loops. A small pocket on the flap with zipper closure. The orange coloured version of the BDS Kevlar has also reflectors as a standard feature for added visibility and safety.